Sony hit MWC 2017 in full gallop, announcing four different additions to its Xperia lineup on Monday, February 27, 2017: the XZ Premium, XZs, XA1, and XA1 Ultra. Sony's flagship phone for 2017, the XZ Premium, packs some hard-hitting specs that'll give other top-tier handsets a run for their money. It will run Android 7.1 Nougat, and a revolutionary camera and groundbreaking screen technology are among its most notable features. Here are more details on these features, which Sony hopes will set it apart form the rest of the crowd. The Xperia XZ Premium's camera was redesigned from the ground up with an entirely new process inspired by Sony's CyberShot line of digital cameras. 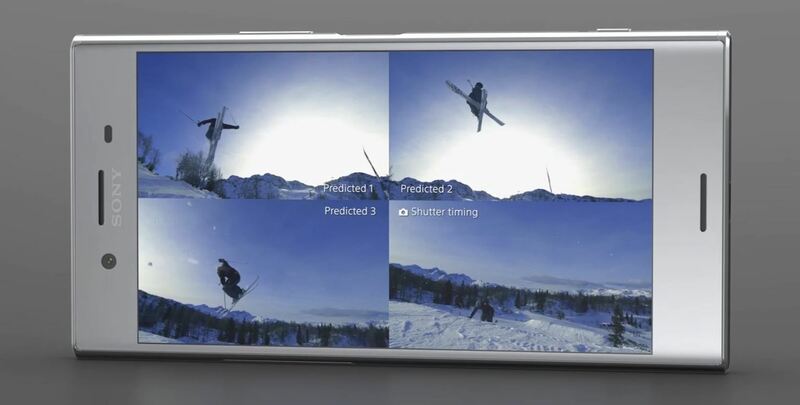 Using a memory-stacked process, the XZ premium's 19-megapixel shooter can record in super slow motion at an impressive 960 frames per second, hence the name "Motion Eye." The Motion Eye camera also employs a predictive capture system which automatically detects movement and starts to buffer before the image is even captured, which should help reduce shutter lag and capture pictures a lot faster. It can also simultaneously snap four pictures with each press of the shutter button to ensure you catch the right image every time. Sony's flagship will also be the first smartphone to come with a Triluminos 4K HDR display. 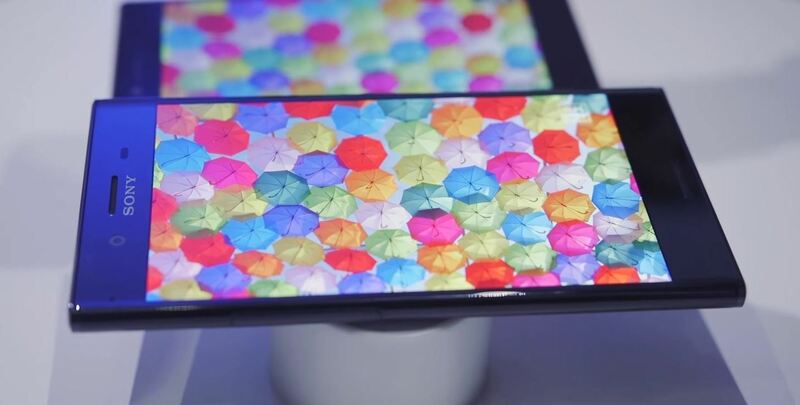 That's really fancy tech-speak and a bit of marketing jargon, but what it all boils down to is that the XZ Premium's 5.5" display will deliver unprecedented brightness and clarity, with the ability to view select Amazon Prime content in full 4K resolution. The display also compliments the Motion Eye camera, and will scale certain photos and videos to near 4K resolution as it sees fit. The Sony Xperia XZ Premium will come with an absolute top-tier Qualcomm Snapdragon 835 processor and an Adreno 540 GPU. Paired with 4 GB of RAM, the XZ Premium will be sure to run its power- and memory-intensive features (like the 4K HDR screen and 19 MP camera) with cold, cruel efficiency. Sony has neither given an exact price nor announced the Xperia XZ Premium's release date. With its use of Qualcomm's Snapdragon 835, coinciding with news of the processor's delayed availability, it's safe to assume that the XZ Premium won't be released until late spring or early summer. We'll be sure to keep you updated when news of its price and release gets more concrete.